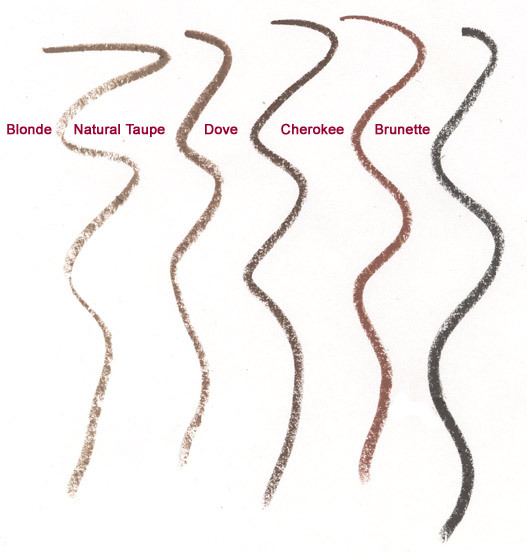 5 great pencil liner colors. Soft waterproof pencils that do not crumble and have strong color pigment. Great for shaping the eyes and intensifying your eyeshape and eyeshadow powders.